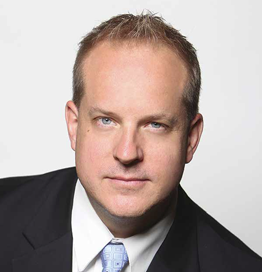 Chris Pogue is the Chief Information Security Officer, Nuix, and a member of the US Secret Service Electronic Crimes Task Force. Chris is responsible for the company’s security services organization; he oversees critical investigations and contracts, and key markets throughout the United States. His team focuses on incident response, breach preparedness, penetration testing, and malware reverse engineering. Over his career, Chris has led multiple professional security services organizations and corporate security initiatives to investigate thousands of security breaches worldwide. His extensive experience is drawn from careers as a cybercrimes investigator, ethical hacker, military officer, and law enforcement and military instructor. In 2010, Chris was named a SANS Thought Leader. Chris served in the United States Army as a Signal Corps Warrant Officer and Field Artillery Sergeant. He distinguished himself as an honor graduate from a variety of army academies and schools and received multiple awards and commendations for excellence.